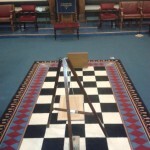 Plantagenet Lodge of Installed Masters No. 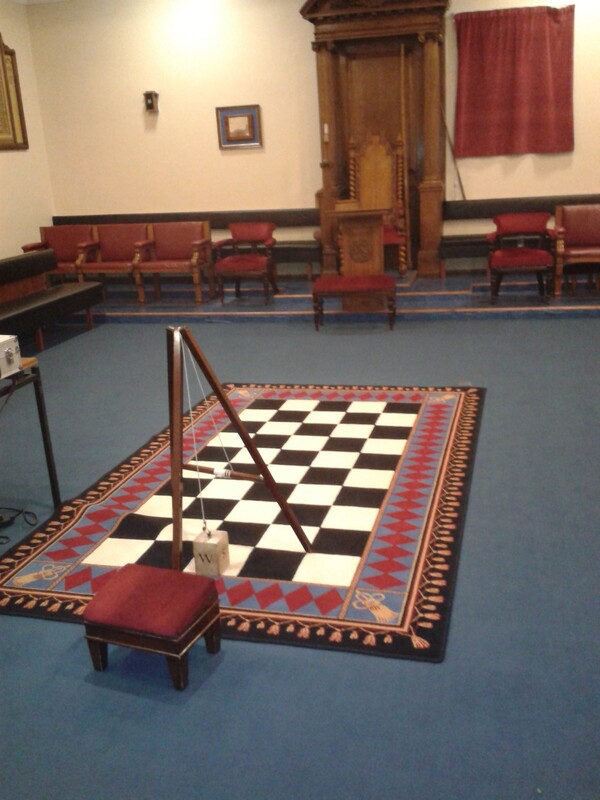 9357 is a lodge that meets in the West Lancashire Province, sometimes meeting in Lancaster Masonic Hall, sometimes at Garstang Masonic Hall, and occasionally at Morecombe Masonic Hall. 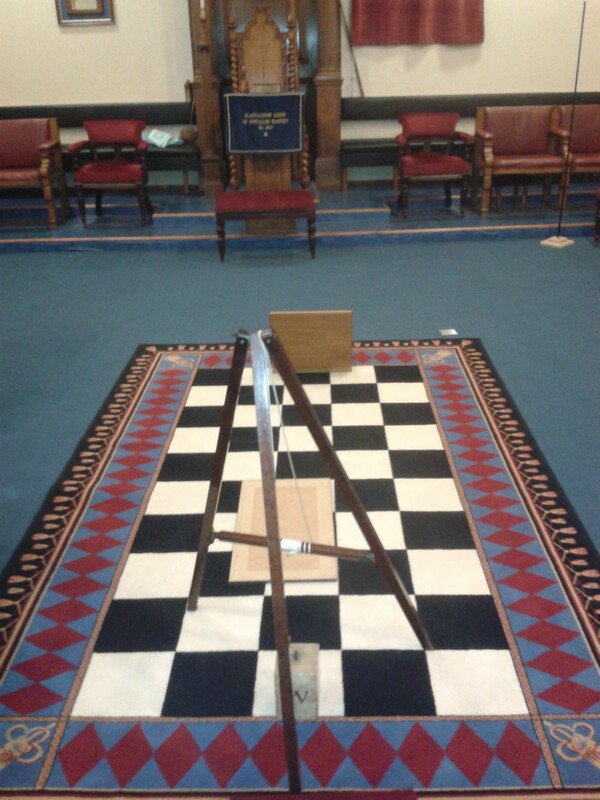 I have given a talk previously to the lodge in November 2013 in Morecombe, and returned yesterday evening to give another talk, this time the subject was ‘Masonic Heroes’, a talk that examined Freemasons such as Edward Jenner, the Duke of Wellington, Alexander Fleming and George Washington. Freemasonry transcends nationality, so these heroes can be seen for what they believed in, and how they have influenced and inspired other people around the world, regardless of politics. 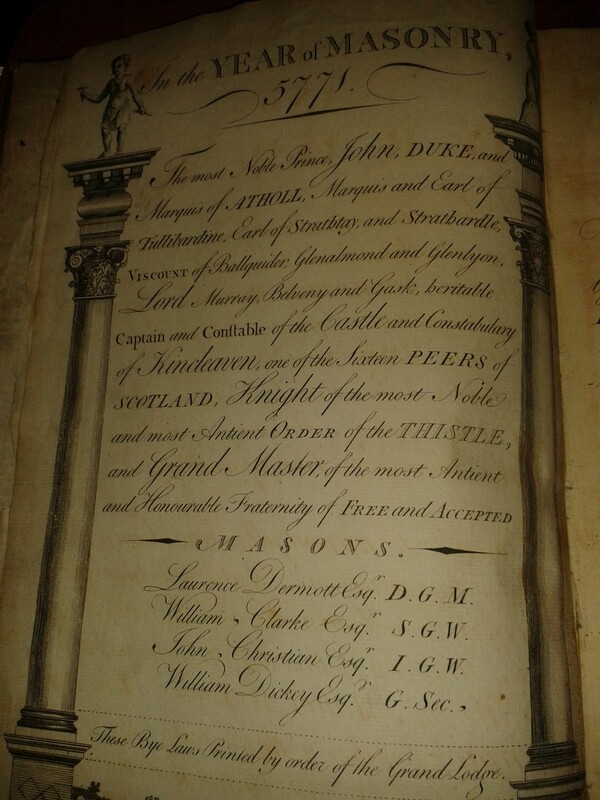 The questions of course are numerous; did Freemasonry influence them in their actions? 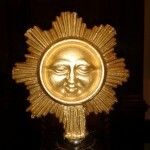 Did the ethos of the Craft inspire them? Did the networking and contacts within Freemasonry give some of these men support when they were working towards their goal? 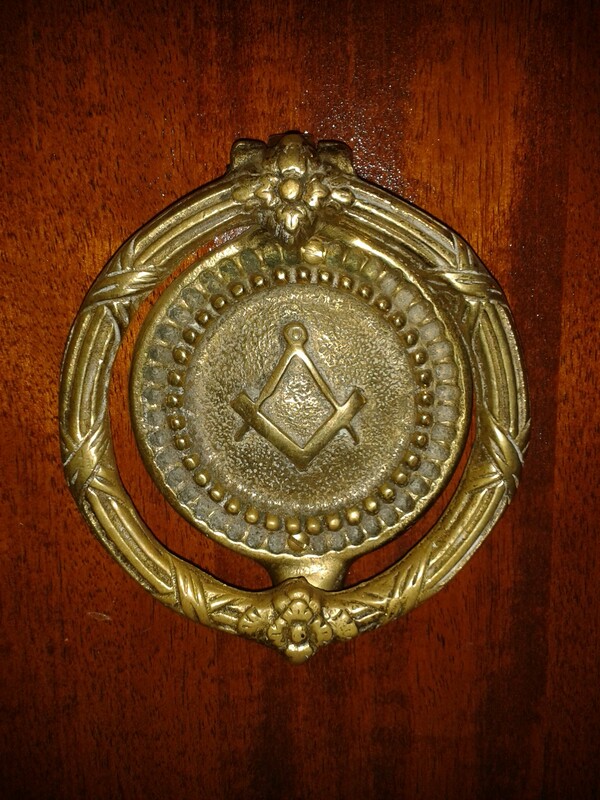 These questions are indeed hard to answer; during the eighteenth, nineteenth and early twentieth centuries, Freemasonry was of course a lot more secretive than it is today, and discussions about the society were rare. 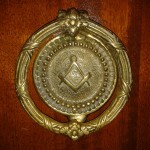 As a Freemason, I believe that Freemasonry did influence these men in some way, for example Edward Jenner, who discovered the smallpox vaccine, organised a Science Select Lodge, where lodge members had to produce a paper on a specific scientific subject, Jenner promoting scientific thinking and being at home in a lodge that attracted like-minded men. George Washington visited lodges that included like-minded men during the American war of independence, some of these men like Lafayette, aiding the cause. There are many examples. 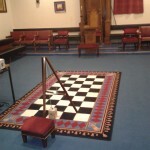 The talk went very well, interesting discussion followed, and I sold many books at the signing after the excellent Festive Board. 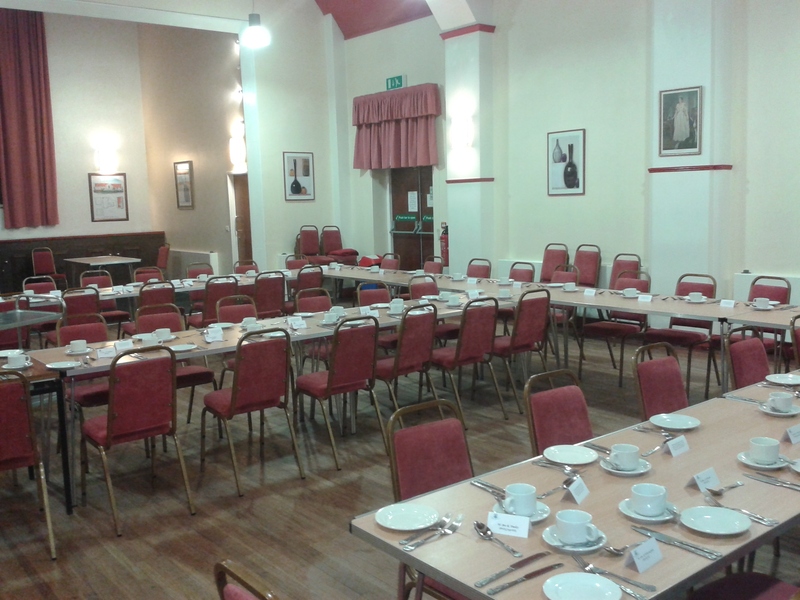 Lancaster Masonic Hall is a very nice Masonic Hall and caters for many lodges in the area, and is also the location for the meeting of other orders within Masonry, such as the Royal Arch and Mark. 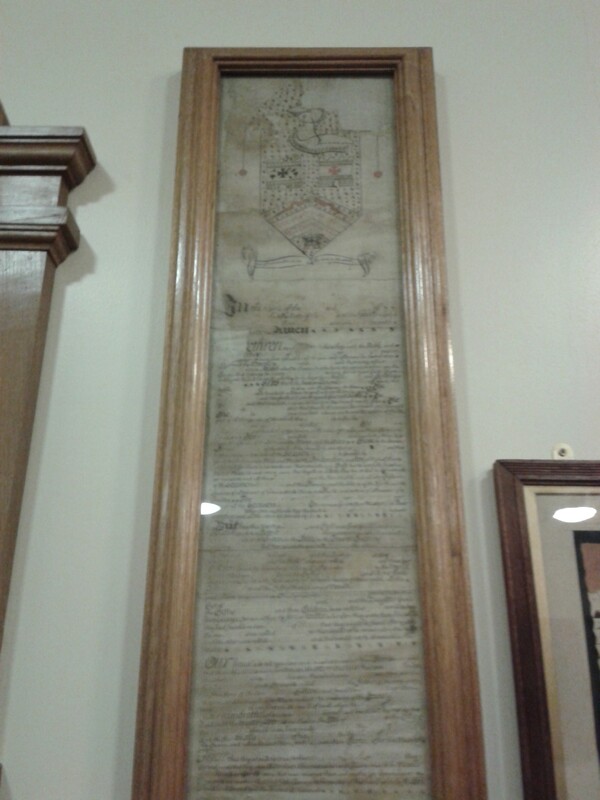 There are many historical features on display in the lodge room itself; many items were removed from the old Masonic Hall within the city of Lancaster when the lodges moved to their new location in Rowley Court, which was an old Unitarian Chapel. 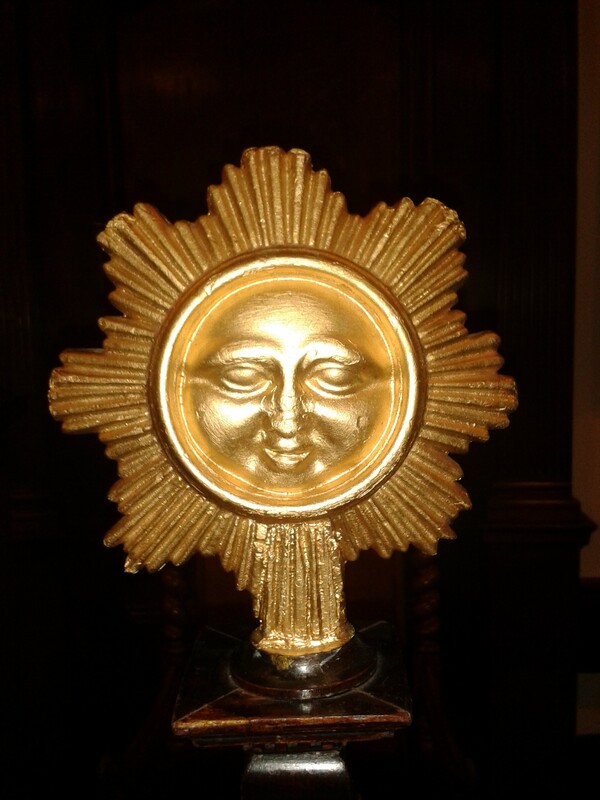 The Warden’s columns for example are different; the Junior Warden’s column has a sun attached, complete with a smiling face, and the Senior Warden’s has a crescent moon. 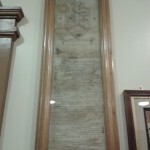 There are old documents a-plenty; with a version of the Ancient Constitutions of the Antients Grand Lodge dated to 1771 held in the library and an old scroll called the ‘Fortitude Manuscript’ displayed on the wall of the lodge room, which has been dated to c.1750. 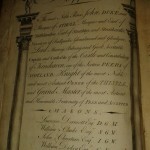 There is an ‘Antient’ tradition in Lancaster and it is believed that a shipbuilder called James Smith, who was a founder of Lancaster’s earliest Modern lodge – the Lodge of Fortitude – which was founded in 1789, came from an extinct ‘Antient’ lodge. I had a fantastic time and look forward to visiting again.